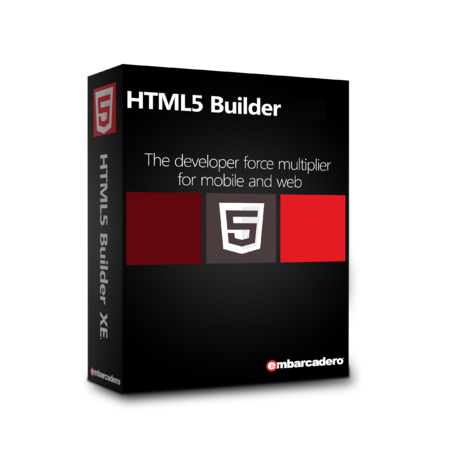 A powerful application to creating, designing and deploying the websites, Embarcadero HTML5 Builder provides complete support for HTML5, CSS3, PHP and JS. It is a professional application with approachable features and complete support for designing and deploying the content to mobile and web. The application comes up with a dark interface and a large frame to start a new project. Work with mobile theme, client list, pages, and server data. The hinting features make it very easy to understand. 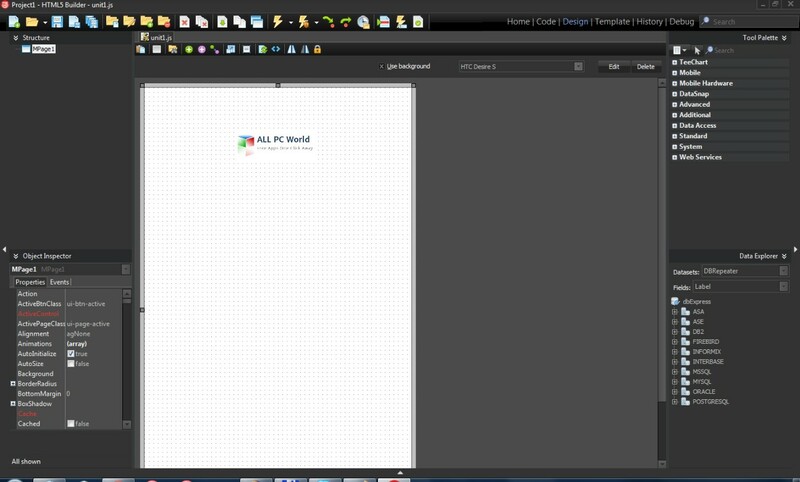 A powerful code designer and a code editor make it very comfortable for the developers. The users can add different objects and drag them to any area around the working space. Moreover, there are different standard items such as radio buttons, panels, labels, and action lists etc. The application comes with support for data control plugins and many other powerful tools that enhances productivity. All in all, it is a reliable application for designing web pages with simple drag and drop support.